Welcome to the Mockup Free Download! Are you searching for a free mockup – you'll see it here. Mockup Free Download is an online administration that offers designers and web designer free download to hundreds of ready to use mockups! 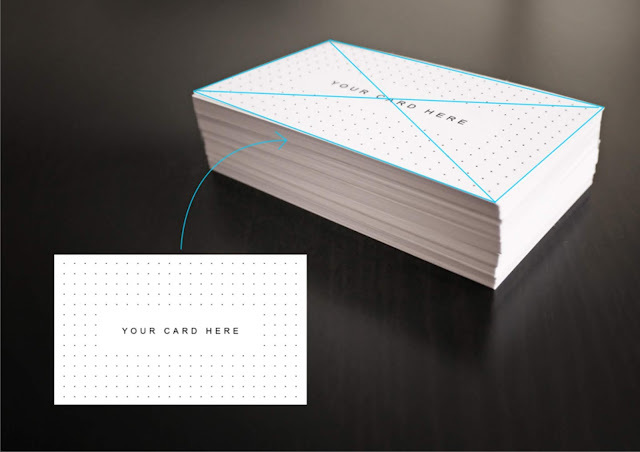 A mockup is an editable psd file that you can use to feature a reproduction/model of your final product: in the graphic design field, it's used to offer your customers an extremely point by point review of what they requested for this situation, a photo of their printed business cards.